The latest version of Live, 9.2.2 is compatible with OS X 10.11. You can download the latest version from you Ableton User Account. However, Ableton encourage you to verify compatibility with any other software you might rely on before making the jump. Allen & Heath have not yet qualified their products for El Capitan, which means they also will not offer support for the new OS. They recommend holding off on updating until they have fully tested their product line. Their testing team is still working on the compatibility of the Arturia software instruments with the new Mac OS X 10.11, El Capitan. At that point, from what they can see, this update may affect operations of these instruments when in Audio Unit or standalone mode. We are working with Apple to solve some issues. Indeed some of them could need a release either from Arturia or Apple. For this reason, if you want to make sure your Arturia software keeps working properly, they recommend that you postpone the update of Mac OS to "El Capitan" until compatibility issues are resolved. 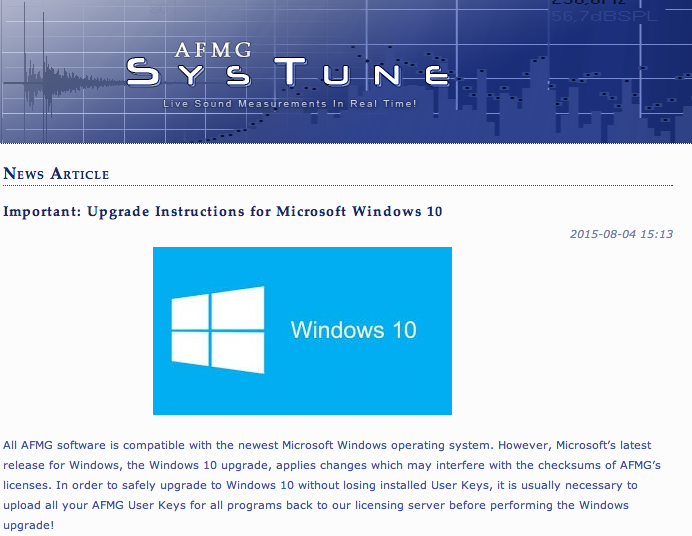 Audient have announced that both iD14 and iD22 software now offers both Windows 10 & El Capitan support. You can now download the latest drivers from both the iD14 and iD22 product download pages. Sibelius is not yet fully qualified on Mac OS X El Capitan (10.11). They’ve worked hard on improving the experience of Sibelius on Apple’s next operating system but there are still issues that mean they don’t recommend you upgrading to Mac OS X 10.11 yet. They will announce further news on compatibility and support for El Capitan in due course. 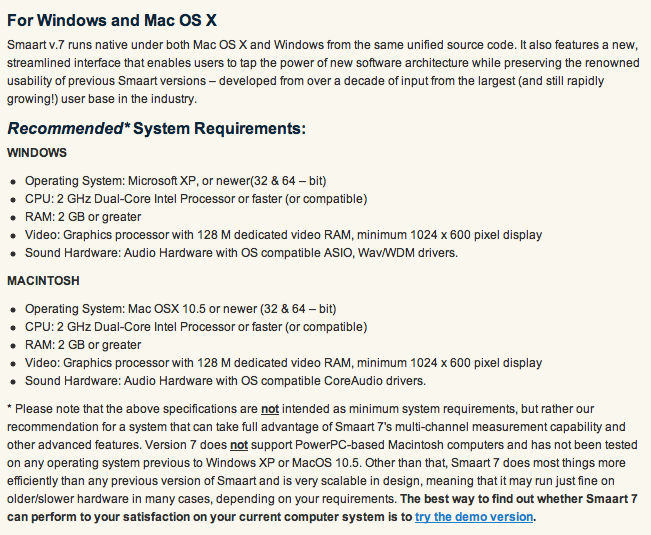 OS X 10.11 (El Capitan) is not yet qualified. Apple has recently released OS X 10.11 (El Capitan) as part of a free upgrade available to all Mac OS X users. Avid has not completed qualification of the new OS X 10.11 for Media Composer, Pro Tools, Sibelius, EUCON or ISIS and strongly recommends customers do NOT upgrade to this OS version until qualification is complete. There are open bugs and known issues with the current shipping versions of some of our products that will need to be addressed prior to qualification. More info here. 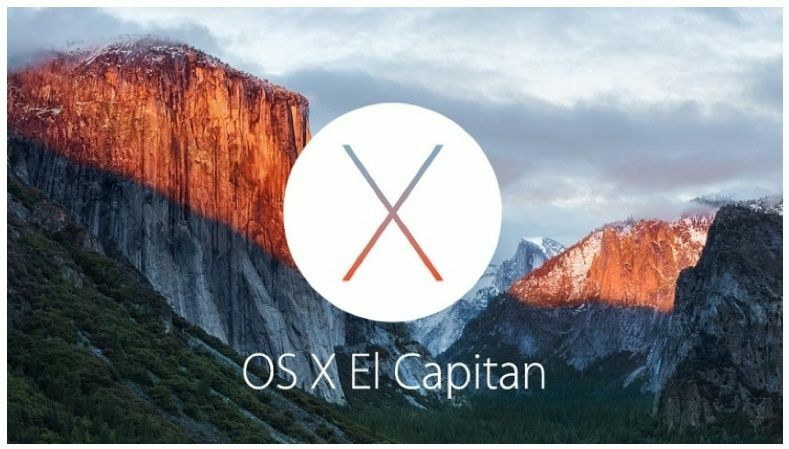 The latest version of Mac OS X, “El Capitan” is up and running at Blue Cat Audio. So far, so good, all plug-ins and standalone application are running smoothly, without a glitch (including Audio Units in Logic Pro X). While the update is probably not recommended for all (check that you host applications and audio interface drivers are compatible for example), your Blue Cat Audio plug-ins should not be a problem! Focusrite has posted compatibility information for their product line with El Capitan. Everything except RedNet and their Midnight and Scarlett plug-in suites are compatible.